When Do You Need a Syracuse DWI Attorney for a Charge? A Thing of Beauty – Awarded 1972 Dodge Charger SE! I’d Go With This Car Till The End of The World! 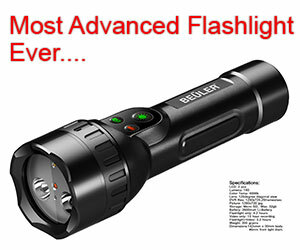 IMPRESS YOUR NEIGHBORS and Wake Them Up Too! V8 2-Stroke Engine with AWESOME POWER and Electronic Injection! WHAT A PITY! 17 Ford Mustangs that Never Got Produced! 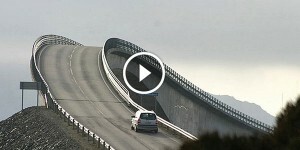 1M Facebook SHARES – The Most Dangerous Road In The World – THE ATLANTIC OCEAN ROAD! A Route With A Spectacular Ocean View! At First I Thought COOL CAR, But WHAT IT DID NEXT Made My Jaw Drop. Wow! SHE HAS NO HEART and SOUL!!! FEARLESS Sarah Lezito Is Definitely The BEST STUNT RIDER I HAVE SEEN! The ULTIMATE Bikers Helmet: The REBELLIOUS SKULLY AR-1! Real Digital Biker’s Revolution!